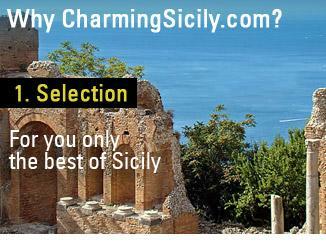 Low season in Sicily: discover the beauty of Spring in Sicily! 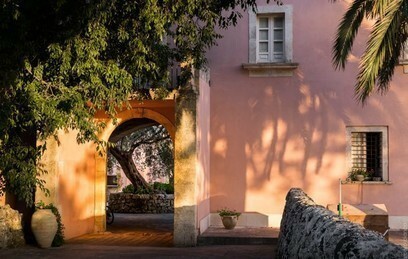 Be the first to leave your footprints in the dunes of Sampieri; get amazed by the impressive shapes of the Valley of the Temples, surrounded by the green silence of the spring; discover the Palermitans’ ritual, who, away from the summer confusion, animate the Mondello beach with their walks; admire the flamingos’ pink clouds that inhabit the undisturbed Vendicari Oasis; get fascinated by the colors of almond and cherry blossoms, by citrus tree laden with fruit; get lost in the colors of the exploding Sicilian Spring. 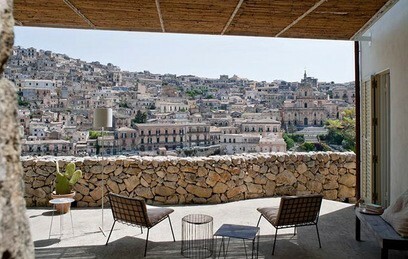 The low season in Sicily is an inner circle show and the Charming Team reserves you a ringside seat. 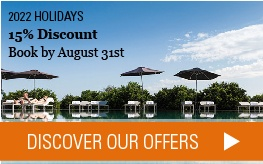 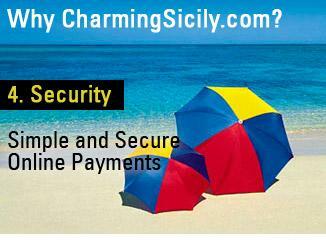 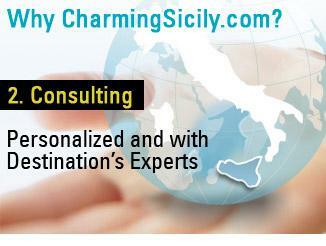 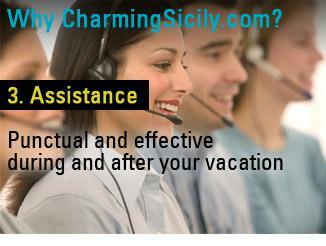 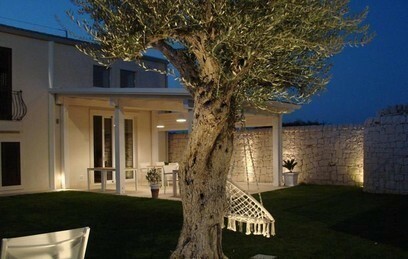 Our best experts are at your disposal to help you discover Sicily in low season. 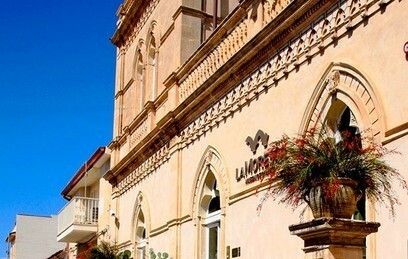 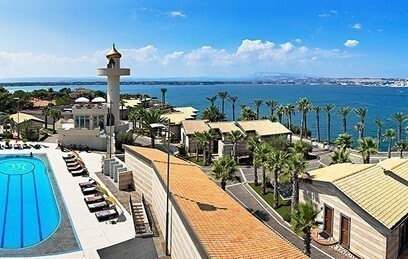 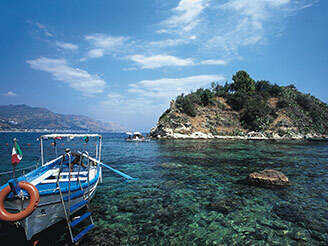 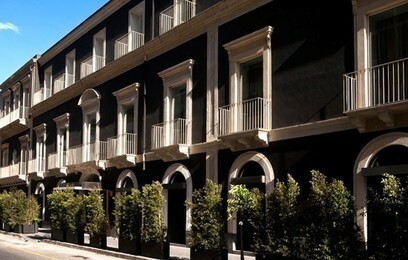 Browse our hotels selection and give yourself a Spring in Sicily!